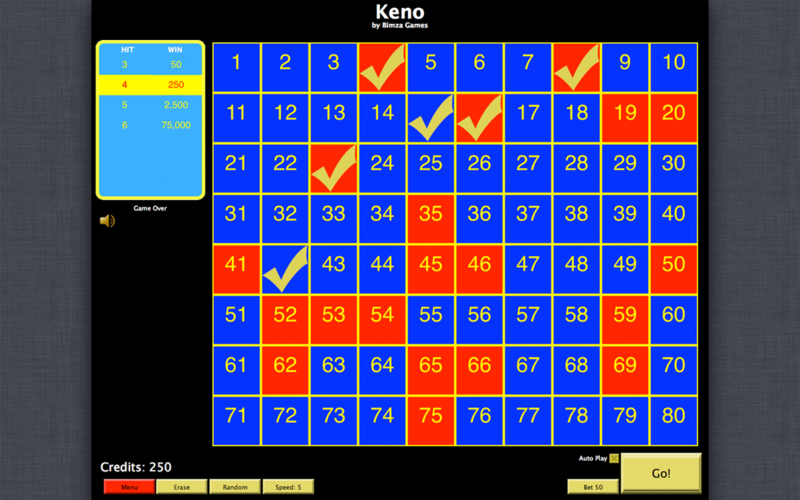 Keno for Mac OS X provides hours of fun. If you like other casino games like poker, Texas hold 'em, slot machines, roulette, or black jack, then you'll want to add this exciting classic Keno game to your collection! We give you 100 Keno Credits to start. Can you get up to 1,000? Ten thousand? One Million? We challenge you to do so. Send us a screen shot if you get up to one million! • OH, AND IT'S A FREE KENO GAME For Your Mac! One of the most popular games in the world is Keno. One of the best computers in the world is the Mac, so the fact that you can play Keno on your Mac is a great match. If you like other casino games like poker, Texas hold 'em, slot machines, roulette, or black jack, then you'll want to add this exciting Keno game to your Mac's collection! Since it's a free Keno Game, you don't have to buy it at all! You'll be able to enjoy this free Mac Keno game and save money from going to an actual casino. In Keno for Mac, we give you 100 FREE credits to play with every time you run out and you also have the option to get even more through Apple's in-app purchase. 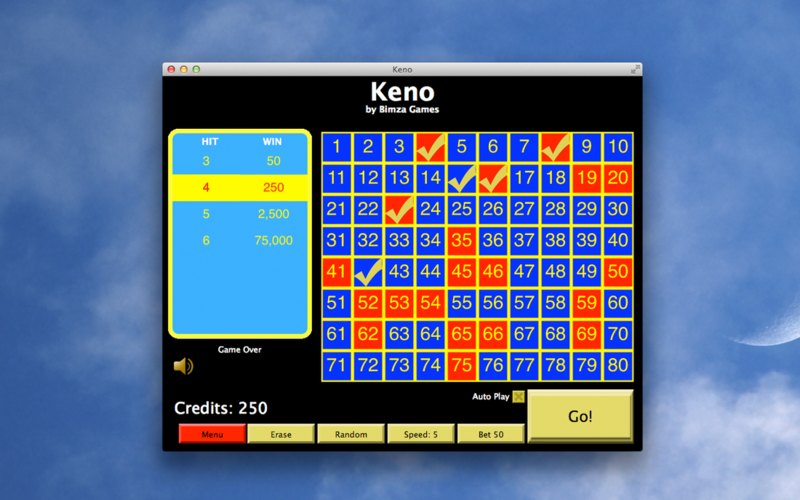 So you can play Keno Tap for your Mac and see if you can beat others high scores! With Apple's Game Center Integration, you'll enjoy competing with others on the High Scores Leaderboard. 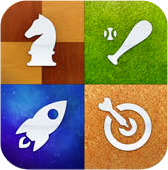 In addition, you can keep track of your 2-Spots through 10-Spots with Apples Achievements. "I love the auto play on this keno game for mac! " 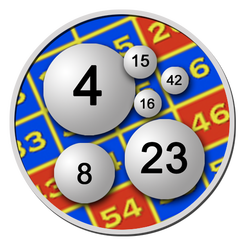 - B D.
Nearly three thousand people around the world play this great free keno app every week. Their scores are tracked on Apple's Game Center leaderboards. Join the fun: download this free Mac Keno app today and see how high you can make it on the built-in leaderboards.